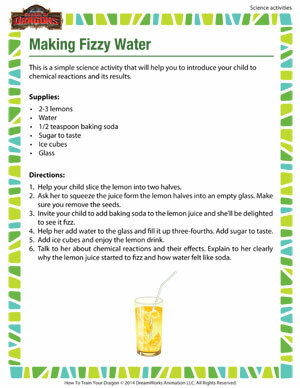 This science activity will help kids turn regular drinking water into a deliciously cool summer drink – a glass of chilled lemonade! Take this opportunity to introduce the child to chemical reaction with a broad overview. Also, check out more free science activities!